If you have been to Disney lately you probably used a Magic Band. 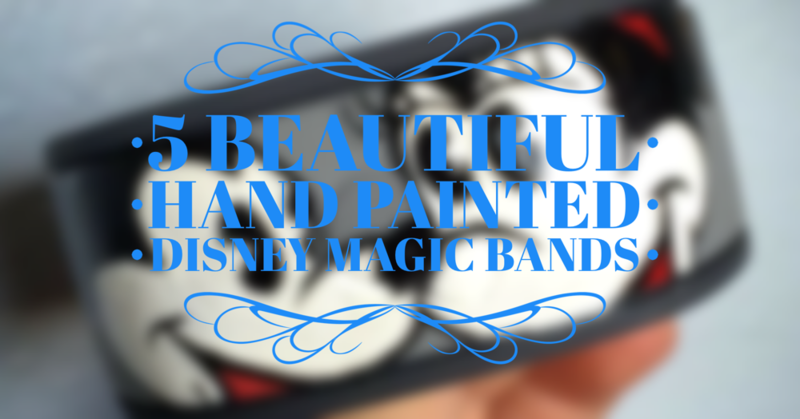 If you want to stand out from the crowd you can personalize your Disney Magic Band in many ways. Here are some beautifully hand painted Magic Bands we found.